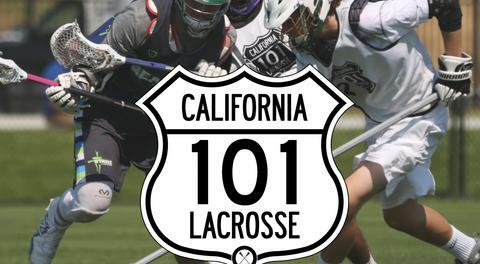 Petaluma, CA - The Sonoma Indoor Lacrosse League (SILL) has moved outside this year to Thigpen Sports Court in Novato. It isn't much to look at for your average joe, but to the box player in each of us it is a slice of heaven. Chain link fence, wooden boards, cement floor; this is where toughness is developed. The first week did not dissappoint. 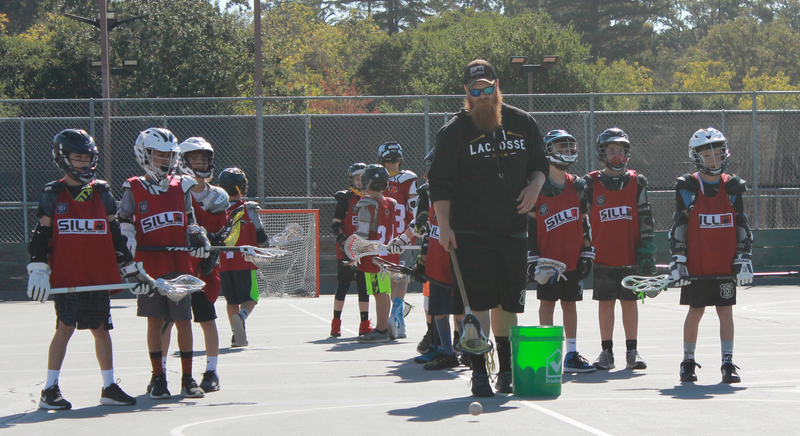 Our box lacrosse starts with four weeks of teaching. We find it imperative players begin to develop core box habits such as moving picks, playing on your strong hand side, or crosschecking. Lead by Boys Director Max Kaehler, we teach the fundamentals of box lacrosse. Our teams worked through pass down, pick down as well as some build up drills to focus in on their finishing. It was a great week of development and we are looking forward to more next week. If you want to follow the SILL, please check out the league page.